Première Vision Paris wrapped up its Spring/Summer 2018 edition following three days of shows, presentations and events which saw Apparel & Clothing, Leather & Leather Products, Textile, Fabrics & Yarns, Lifestyle & Fashion, Fashion industries etc. labels alike showcase their upcoming products. Hundreds of people visited our booth and discovered our fur world. 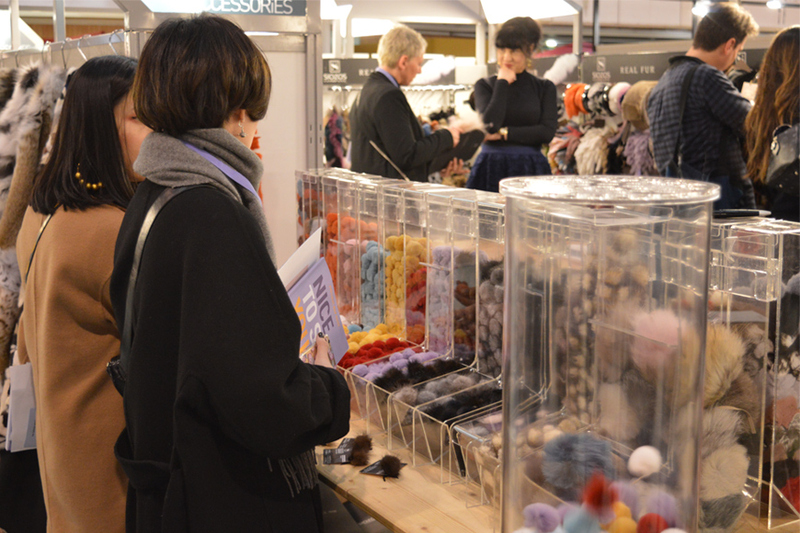 From ready real fur garments like jackets, vests, scarves and ponchos to fashionable accessories like fur bag charms and braceletes, visitors had the chance to feel and touch our genuine fur products and try them of the special made section of our booth. Thank you all for visiting, see you in September!